Inclusivity is an important word in every industry; blockchain is no different. The tech space is notoriously behind in hiring women. As a global project, companies building blockchain platforms and technology need to pay attention to the communities they’re creating. As Alexis Gauba writes on Coindesk, “the diversity gap in tech is widespread.” Gauba co-founded the nonprofit she256 to address this gap in blockchain. While she recognizes that blockchain is still not understood by most of the public, she feels that a pro-educational stance across industries will help everyone evolve and adopt. This means being inclusive regardless of race or gender combined with a bit of evangelism. 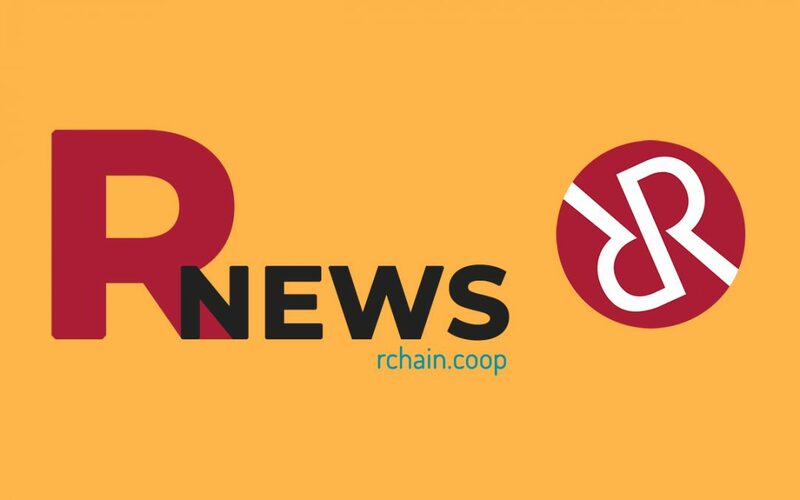 A few months ago I discussed these exact problems with Ela Kagel and Rashid Owoyele of RChain Europe. They shared similar sentiments regarding participation and education. They are two bright examples of people working against the status quo to create change in their communities. 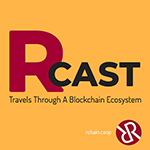 Speaking of global endeavors, RChain Asia’s Jonathan Kochmer is featured on the podcast, Decrypt Asia. In this first episode (of a series), Jonathan discusses his history in science (he helped create a new treatment for palliative care of mesothelioma), music, and technology—he was one of the first ten employees at Amazon. In an upcoming episode he’ll discuss his work at RChain. Where you sit on the ideological spectrum—in both directions—is greatly influenced by access to honest information. Whether by check mark or leaning on professionals betting their careers that we deserve a fairer playing field, making an investment, of your time and attention, to organizations like Newsguard and Proof is of paramount importance to the future of civilization. When we can no longer offer civility to one another, all will truly be lost. The RChain web migration process was discussed on a number of community calls, but here software engineer, Kayvan Kazeminejad, explains how he used RSong to handle the entire process. Quite a fascinating project! 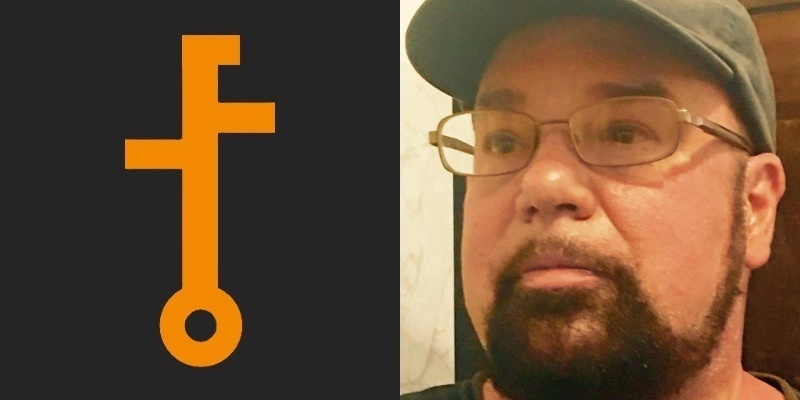 If you missed this week’s community call, catch up on Debrief 111 to watch a Rholang demo presented by Jim Whitescarver; you can also listen to board member Kevin Goldstein discuss his recent experiences presenting RChain to executives at an electrical cooperative conference. And, of course, don’t miss Kenny’s progress report to see the current state of affairs in the co-op. If you want the news you receive here every Thursday in real-time, make sure to follow us on Twitter. Dana Farbo is the COO of Augmate. Over the last two decades, he has built and sold companies, written a best-selling book on online marketing, is an Adjunct Professor at Fashion Institute of Technology in New York City, co-leads the world’s largest augmented reality meet-up, and has spoken at technology events around the globe. During our talk, we discuss privacy in the age of wearables—for example, what measures would be put in place if a doctor filmed a birth and then had his device stolen—as well as how Augmate stays one step ahead of hackers, the potential of using VR and even augmented reality for sexual harassment training, and how Verizon is using Augmate’s platform right now to simulate in-store robberies. And, of course, we chat about why blockchain is the key to all of these forward-seeking applications.